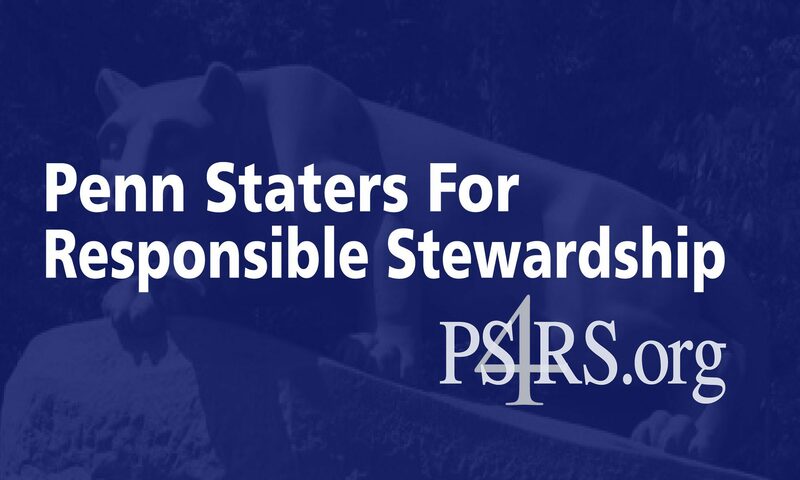 We thank Senator Corman and Treasurer McCord for their efforts on Penn State’s behalf. Unfortunately we cannot support an agreement that does not require the NCAA to acknowledge its wrongdoing. The NCAA had no authority to impose any sanctions on the university in connection with a criminal matter that has still not been adjudicated in a court of law. NCAA officials improperly set the direction of the Freeh investigation and then the NCAA imposed draconian sanctions based on the resulting sham report that did not even follow the NCAA’s own rules for the protection of those under investigation. The discovery in this case shows that the NCAA cynically took this path to prop up its own faltering reputation. The Consent Decree must be unambiguously retracted and the NCAA must apologize to the Penn State community for the language used in that decree.